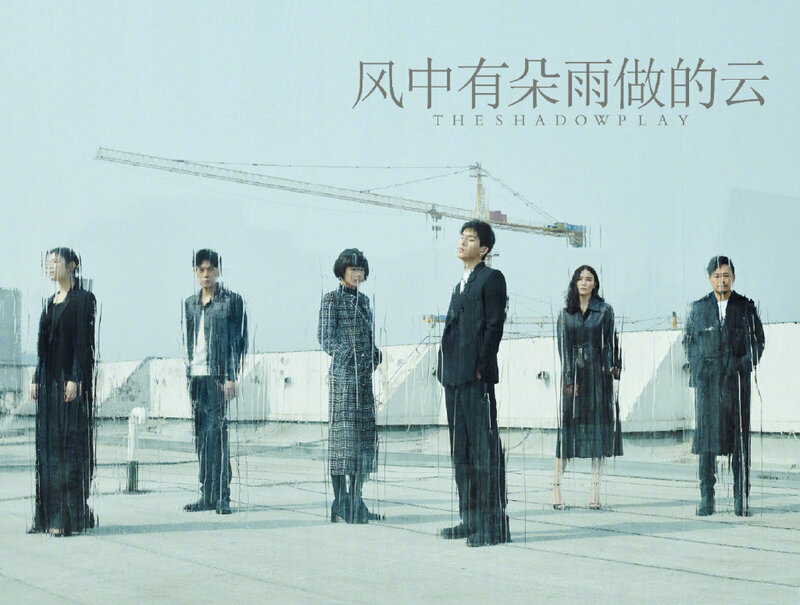 Chang Chen (Forever Young) has decided to take the plunge into drama land as the lead in fantasy period drama Love and Destiny 三生三世宸汐缘. Ni Ni (The Rise of Phoenixes) costars as the female lead. Ni Ni is a Ming dynasty warrior in Ninna-ji in this latest set of photos by Chen Man. The actress is currently filming fantasy drama Love and Destiny 宸汐缘 with Chang Chen. In addition to being an amazing actress, Ni Ni ( #beautiful ) is also known for being super photogenic. Here are some photoshoots (mostly ads) of her in semi-casual clothing around the world. 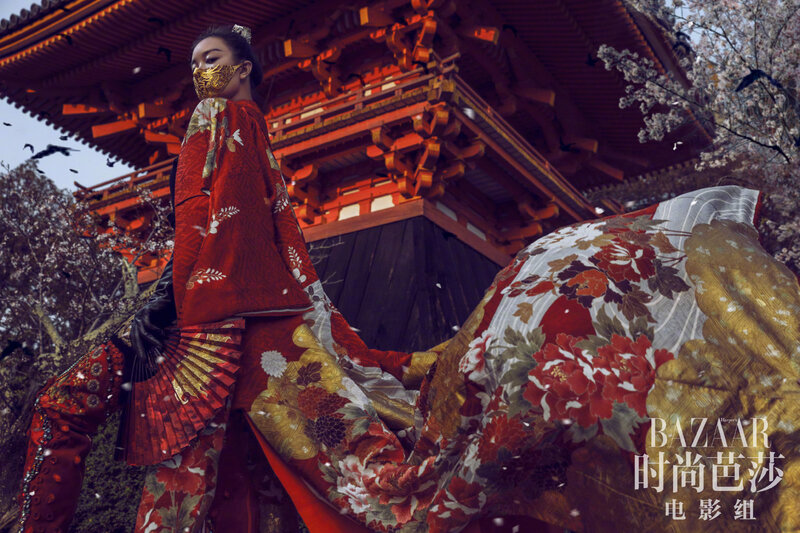 Ni Ni is known for some of the most glam shots while simultaneously rocking out some of the simplest outfits and no-makeup looks, which makes her kind of perfect for playing both Feng Zhiwei and Wei Zhi in The Rise of Phoenixes. Half of the clothes in these photos are from Uniqlo and pretty affordable, while the other half are from Gucci and not.